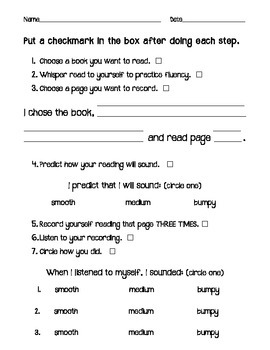 Students will choose a page to read and record themselves three times. 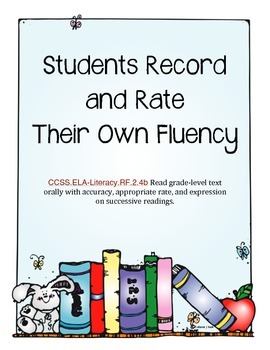 Then, they will listen and rate their fluency. 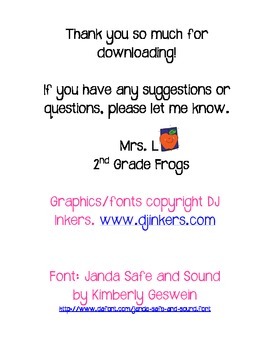 This helps students learn to set goals for themselves and progress-monitor.